Margaret River Confluence offers private tours away from the crowds. They cater to curious travelers who want more from a tour than just sightseeing. Your tour is just for you, your friends or family – no strangers! Their approach is to ensure you have fun and leave with insights. They aim to be fuss-free and make everything look easy. 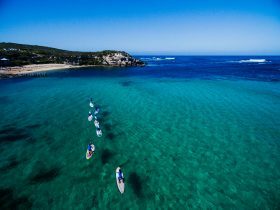 Margaret River Confluence private tour service extends throughout Western Australia and they can help plan your trip of a lifetime. These are tailor-made tours where the itinerary is just for you. No matter what your interests, be it wines, fine food, golf, hiking, fishing, snorkeling, wildflowers or whales they do their utmost to show you what lies beyond the obvious. They fit in with you and not the other way around. Confluence Tours are ….charters. Every tour is hand made just to suit you . They carry from 1 to 14 people…family, friends, work colleagues….or just you. Their tours are private, well researched and fuss free. Their intention is to operate ‘on a higher plane’. 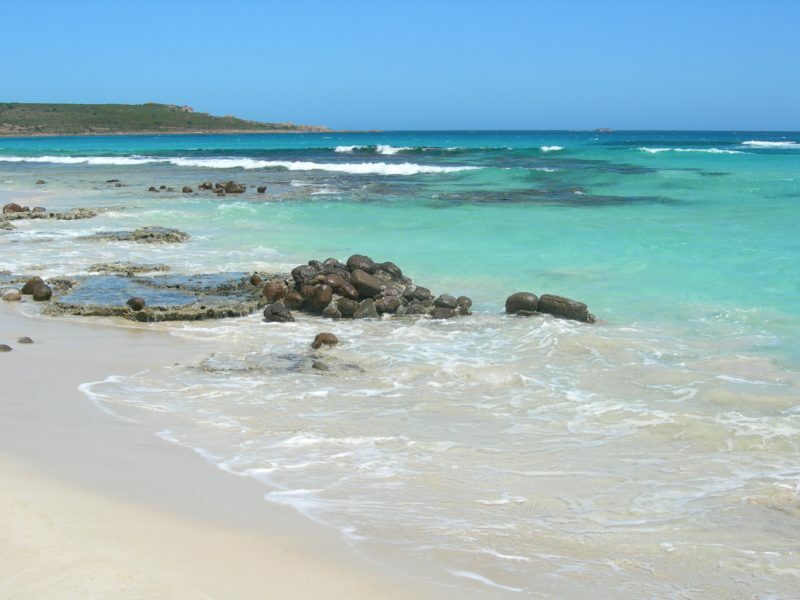 They cover anywhere in Western Australia, from the Kimberley to Esperance. In addition they have facilities for bushwalking, picnic, barbecue, kayak, golf, fishing and more. Explore Western Australia in comfort. Let them do the work for you. Enjoy the experience. Tailor-made discovery tours that cater just for you and your family or friends. Their private tours can include discovery trips to Ningaloo Reef, Hamelin Pool, the gold mines of Kalgoorlie, the Karijini Gorge, the wilderness coast of Esperance, wildflowers in Fitzgerald River National Park, close and personal with whales in Flinders Bay, paddle with dolphins in Bunbury, hug giant Karri trees in Pemberton, go fishing, enjoy gourmet bush picnics in the forest, and tasted some of the best wines. Every trip is tailor made. They don’t have standard tours. Each tour is unique. They only have one group at a time – and the group is just you and your family or friends. They cater to between one and fourteen people. 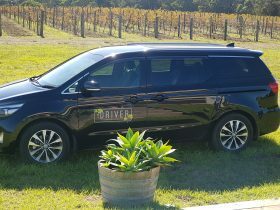 Margaret River Confluence have a range of luxury vehicles and will use the one that is best suited to your group. The trip can start and finish anywhere in Western Australia. 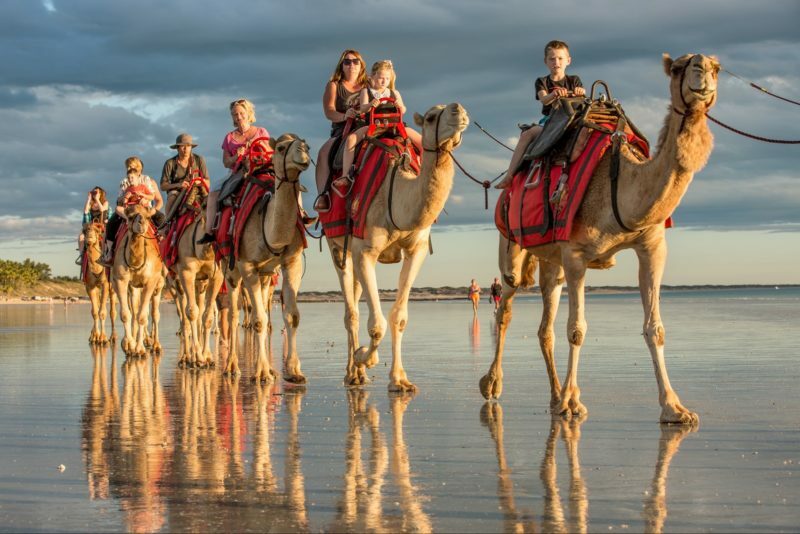 These tours are made specifically for small groups of friends or work colleagues (between one and ten people) who want to experience the best courses in the city and country of Western Australia. The tours represent the best there is in Western Australia. They have one day, three day, five day and seven day tours available with programs available for non-golfing partners. 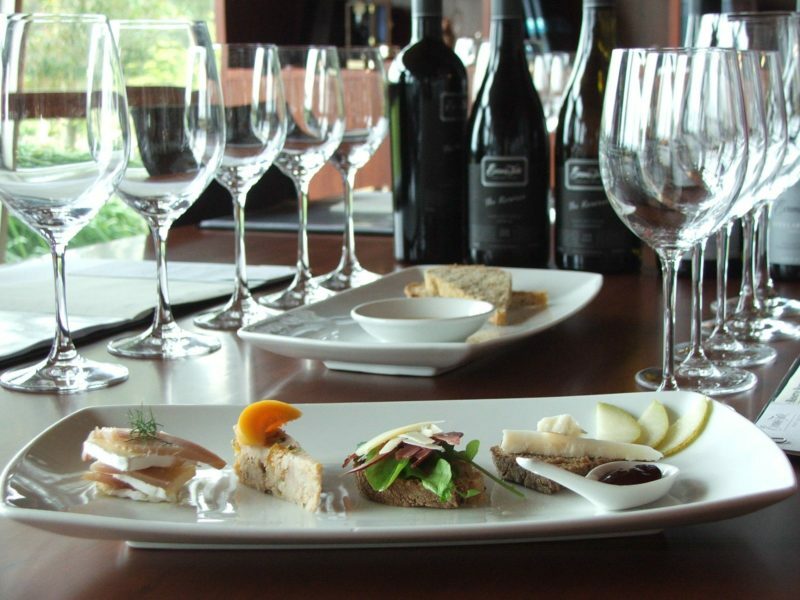 Accommodation and meals are the best available and include Hyatt Perth, Cape Lodge and Karri Mia. Some choice exists for groups that have specific itinerary or accommodation or meal preferences. Margaret River Confluence are proud of this product; they believe it represents a pinnacle experience that you will relish. 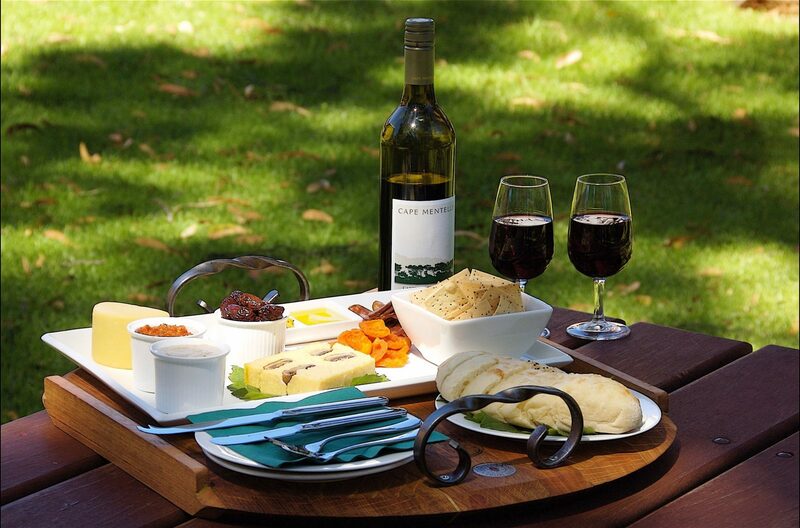 They present the product believing that you will become their best marketing partner as you return home to savour the golf, the wine, the fine food and the breathtaking wonder of the south-west of Western Australia. 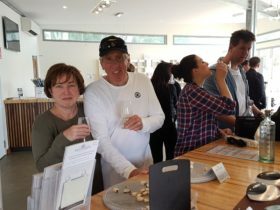 Their service is designed to give you a handcrafted insight into Margaret River and the regional wine industry through tastings at your own selection of the wineries and wine styles that best suit you. 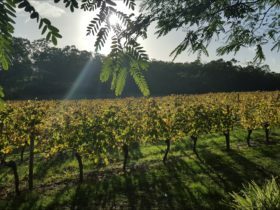 Margaret River Confluence have an on-board database of all notable Margaret River wines, and with your input, they will select an itinerary that will delight you. 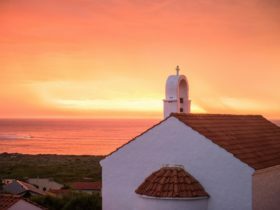 They can combine the wine tasting with galleries, fine food and nature based experiences that will provide delicious memories of this beautiful area. Their tours are all tailored to your needs. You and your friends will be the only passengers in the vehicle. You won’t have to compromise to fit in with other people. They cater to small groups, using luxury vehicles and knowledgeable guides. 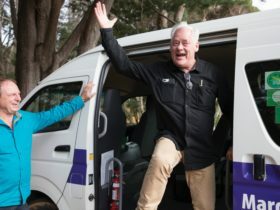 Options include winery restaurant lunch of your choice or a gourmet picnic; the wonderful wildflowers and magnificent scenery of the Leeuwin-Naturaliste National Park and the wilderness coastline of the Indian Ocean; beautiful karri forest; deserted beaches, the Cape to Cape Track and more. Simply let them know the things that interest you the most and they will design an itinerary just for you.